The Google Play Store is everywhere and if you have an android device then you most likely install all your apps from the Google Play Store. The European Commission just fined the company 4.34 billion euros claiming that Google had a monopoly in the market and that it forced vendors to install Chrome, search and other Google applications. 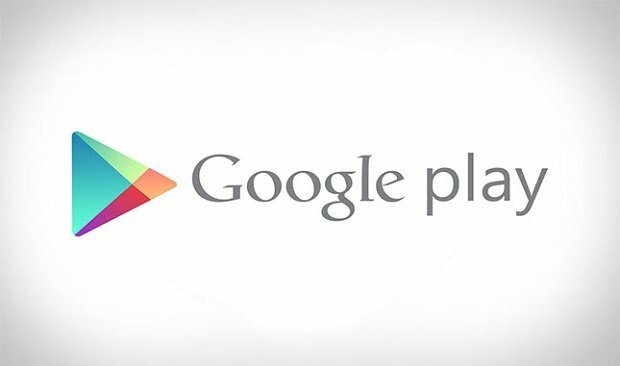 Google’s response is that it is going to charge vendors up to $40 for the use of the Google Play Store. Alternatives are few and they are not really all that good, so vendors don’t really have a choice here. Then again Google is a business at the end of the day and it is supposed to make money one way or another. If you penalize such a huge company then there will consequences. According to The Verge, Google has divided the EU into different categories. In the UK, Sweden, Germany, Norway and the Netherlands Google will charge $40 for smartphones with higher than 500ppi. Devices with 400-500ppi will be charged $20. Anything lower than that will be charged $10. In other countries, the charge for the Google Play Store for a device can be as low as $2.5. The charges on tablets is around $25. Google is willing to fully or partially refund the money if vendors install Google search and Chrome browser as default. 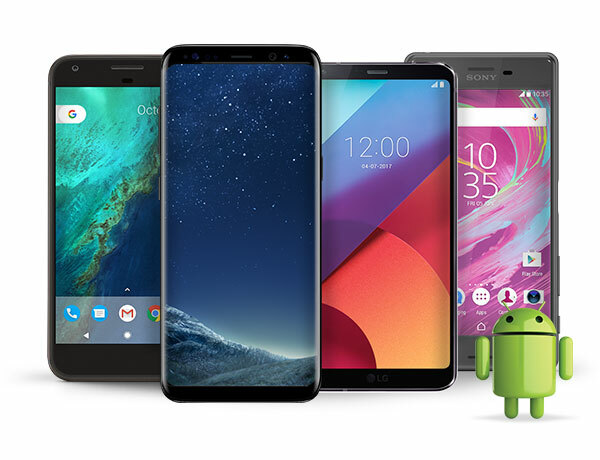 This Google PlayStore tax will increase prices of smartphones across the board, especially in the EU and this additional cost will most likely fall on the end consumer. The only way out that I can see is if vendors install Chrome and Search as standard. That way they will be able to get a part, if not all of the money back and keep costs low. No matter what the case is if the vendor does not comply then prices of smartphones for that vendor is going to increase. It is highly unlikely that vendors will be willing to pay this tax out of their own pockets and at the end of the day this tax will be paid by the consumer. It will be interesting to see which vendors comply and which won’t. We will find out soon enough so stay tuned.